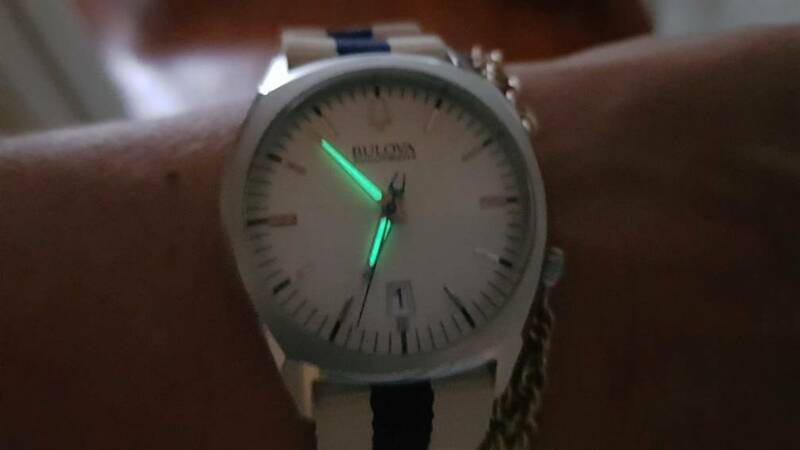 Bulova accutron. 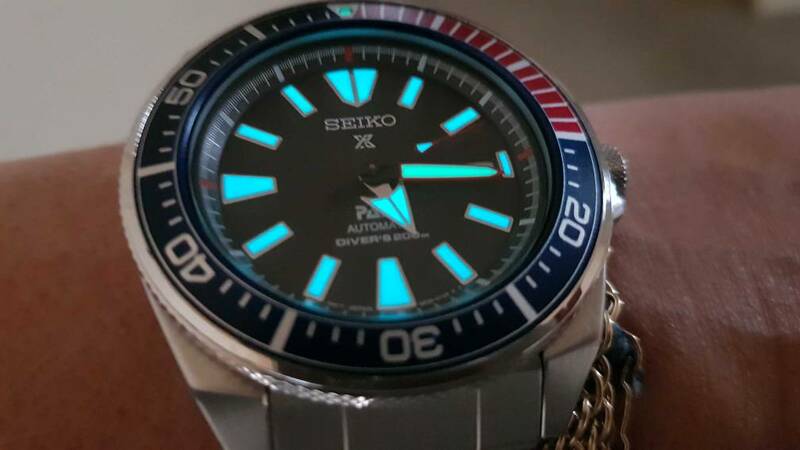 Beautiful sweep....no divers lume here though. as i thought, very cool! Thought I’d join in with a lume shot of my current collection.